Taking into account the tech talent gap in the prevailing demand/supply market of software developers around the world, many entrepreneurs, nowadays choose to develop an offshore software development company to avoid the local tech talent shortage. In the software development industry, a large number of technical hiring takes place through the recruitment agencies with different locations across the globe. Let’s talk about the demand/supply market conditions, the challenges it faces, the popular hiring approaches adopted and the major high concentration areas of tech talent in the world. 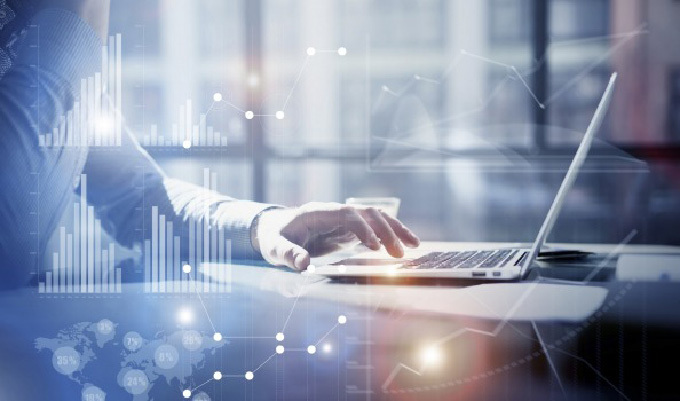 According to the recent KPMG CIOs survey findings, the shortage of technical skills is much higher in 2018 than the previously forecasted number. A gigantic 65% of the CIOs reported that they are facing the shortage of skilled human resources in the software development industry. It is hurting the development industry the most. The major countries that produce a substantial number of the tech graduates include India, China, Ukraine and others, according to the IT UKRAINE survey report. This tech pro research suggests that the demand for the talent for the tech jobs is much higher the countries like the US, UK, Australia, and a few Western European countries where the demand is higher than supply. The large multinational companies are considered as the best companies to work for in the technical talent across the globe. The Towers Watson report predicted that the demand of technical skills in the mature economies like the US, Japan, UK, South Korea and Western European countries will soar high, which will be compensated by the technical talent produced in Ukraine, India, Africa, Brazil and others. The major demand will emerge from the US (6.1%) and the UK (3.5%) along with many other economically mature countries. 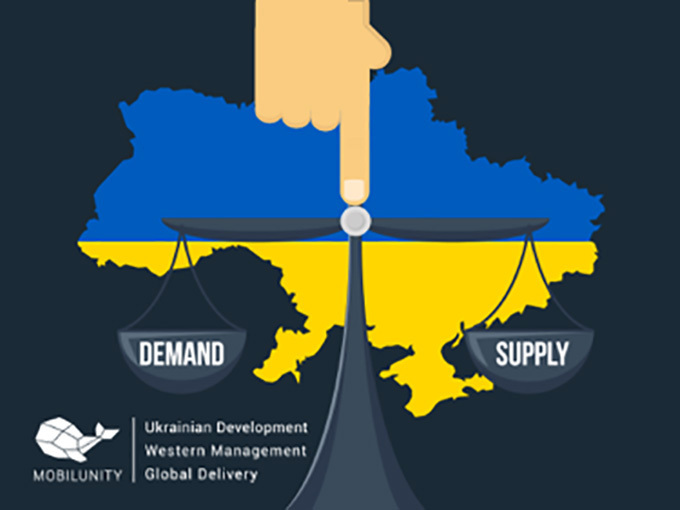 The increasing gap of technical resources in the high-demand countries is catered by developing offshore teams through the IT outstaffing process in the countries like Ukraine, India and other Eastern European countries where the supply of the resources is higher than the demand. IT industry is choosing numerous ways of hiring to reduce development cost and fulfill the gap on the shortage of talent in particular regions. Among such ways, the top three are described below. The freelancing is one of the most affordable and the cheapest way of hiring for the software developers. In this form of hiring, you hire a freelance developer from the freelance websites by posting your desired job description and skills. This form of hiring has its own advantages and disadvantages. This form of hiring is the best option for the personal projects or small startup projects with limited budgets where little compromise on quality and time is acceptable. The scope of outsourcing is a bit wider, in which a particular project or a business process is completely handed over to the third party based upon service level agreement SLA. The pros and cons of this form of hiring are listed below. This model is best for larger organizations with strong financial background and legal and management expertise. 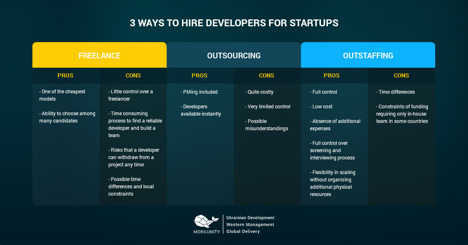 Outstaffing is a useful model to hire dedicated developers for a particular project. In this form of hiring the third party guarantees for the resourcing hiring, infrastructure provisioning and office administration. It has its own pros and cons as mentioned below. It is best for companies that want to get high-quality software developed at reasonable costs with continuous communication and full control over remote teams. According to IT Ukraine report cited in this article, the main concentration areas for technical talent include Ukraine, India and Brazil. Ukraine is one of the biggest technical talent concentration areas in Europe with over 75 thousand IT professionals. More than 16,000 engineering students graduate from the reputed universities and contribute to the IT industries across the world through outsourcing, outstaffing and freelancing. Development cost, relocation and startup mushrooming are the major software development industry challenges.